Here at HOMELAND BULLDOGS we specialize in rare and exotic healthy quality FRENCH BULLDOGS. We strive to pair our clients with their perfect doggie sole-mate. 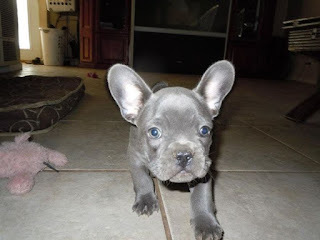 By owning and caring for our own babies we know the connection and joy that Frenchies give to their new parents. 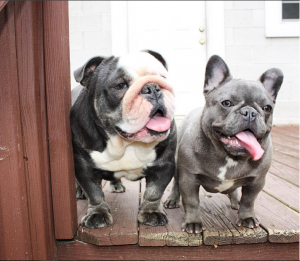 FRENCH BULLDOGS live to please and love their owners by just being their happy energetic naturally funny selves. All pups come with a 1 year health guarantee against any life threatening illness.